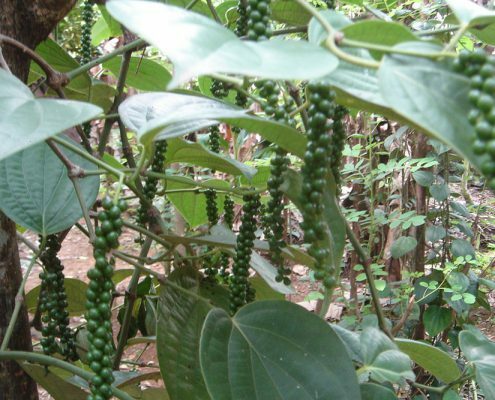 Black Pepper Production Center in Cambodia. 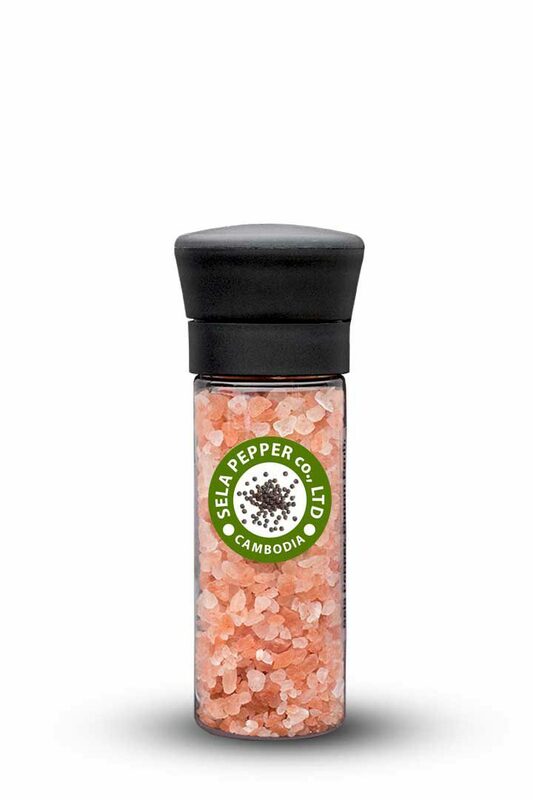 Sela Pepper is a pepper production company located in Cambodia. 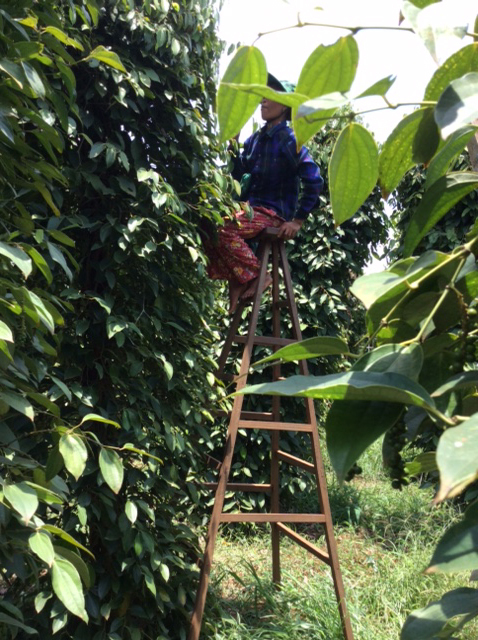 Our activities involve farming, harvesting, drying, cleaning, packaging and distribution. 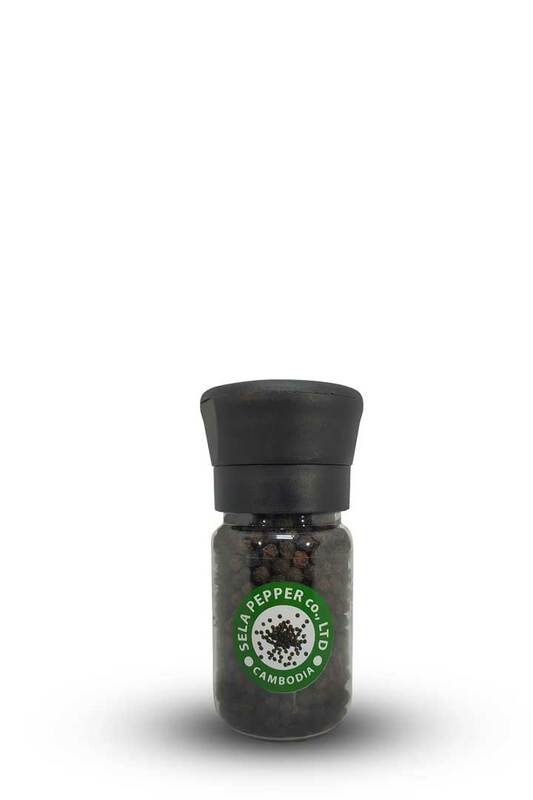 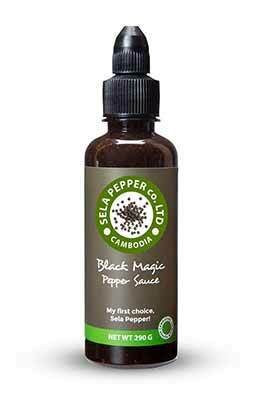 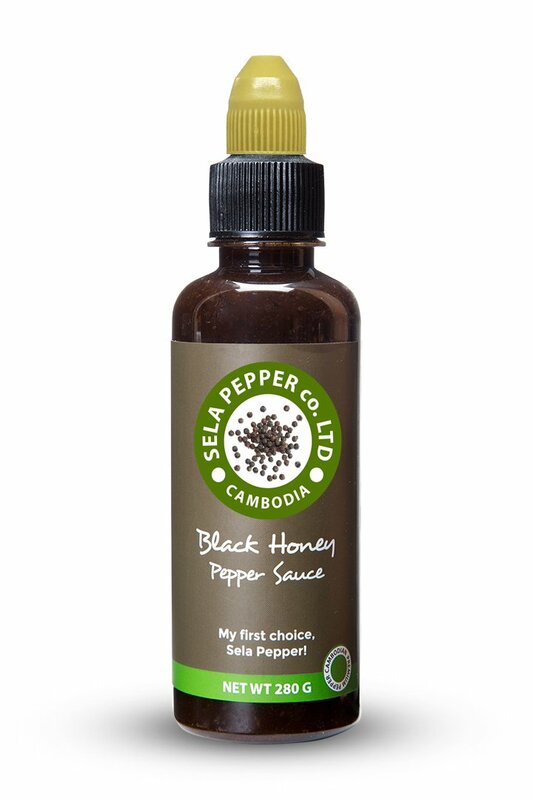 Our mission is to introduce Cambodian black pepper to the world market. 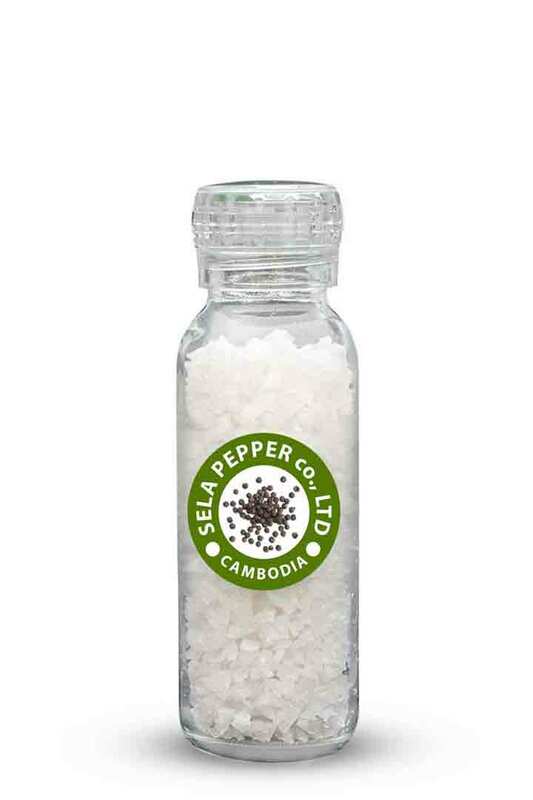 Sela Pepper is the first company in Cambodia to construct production premises with integrated cleaning facilities and in-house laboratory. 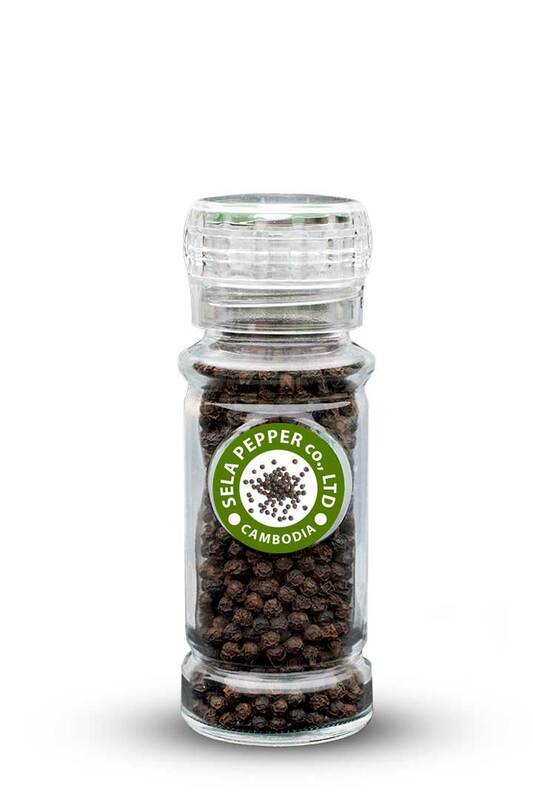 Constantly updating facilities to meet international food standards secure our pepper for quality and food safety. 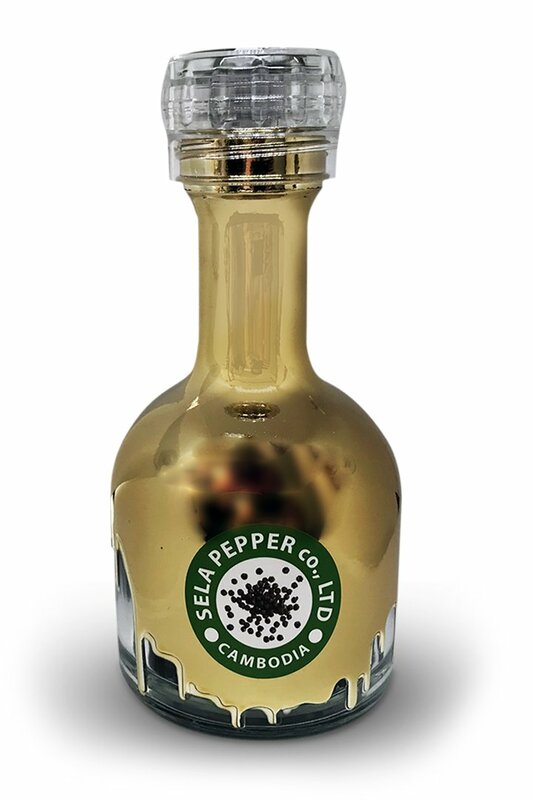 You can find us in our head offices in Phnom Penh or at our factory located in the heart of pepper farming in Memot region. 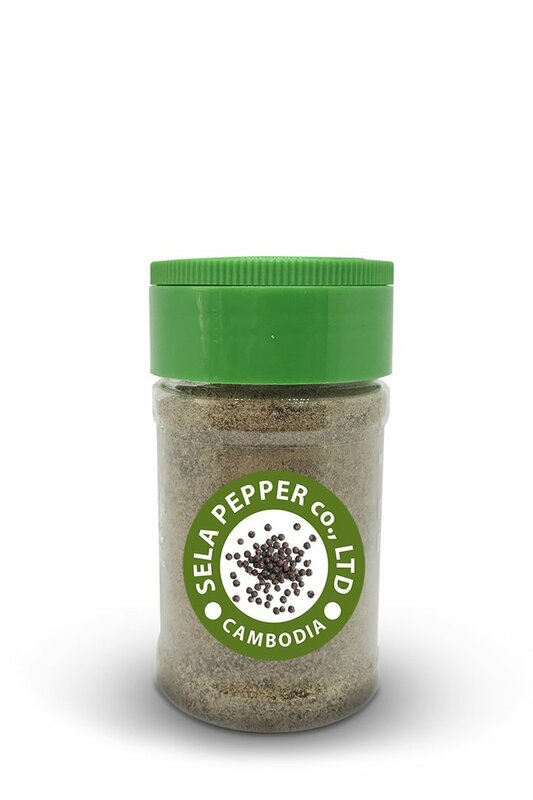 Sela Pepper is a pepper production company located in Cambodia. 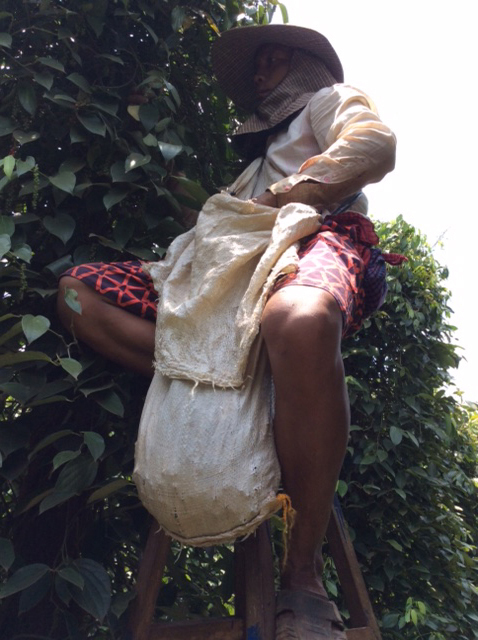 Our activities involve farming, harvesting, drying, cleaning, packaging and distribution. 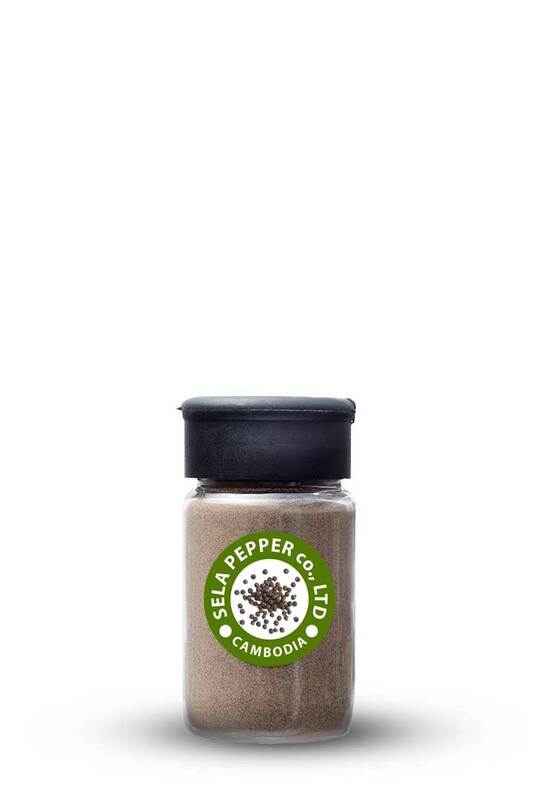 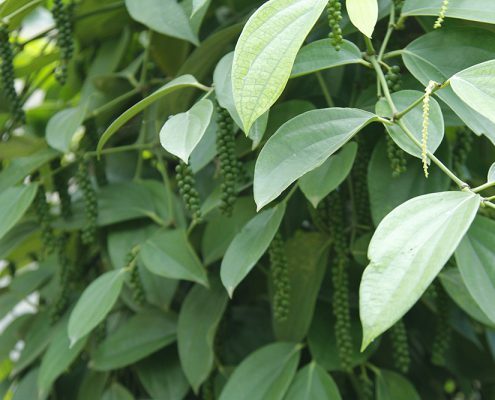 Our target is to introduce Cambodian black pepper to the world market. 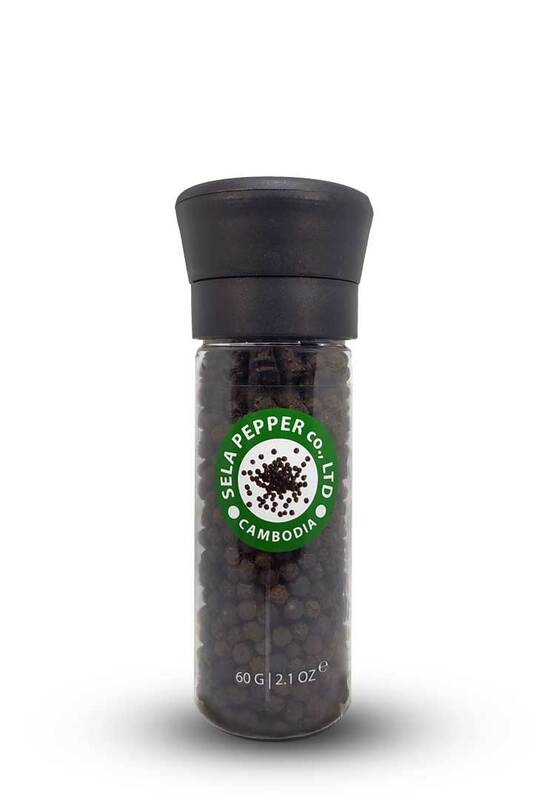 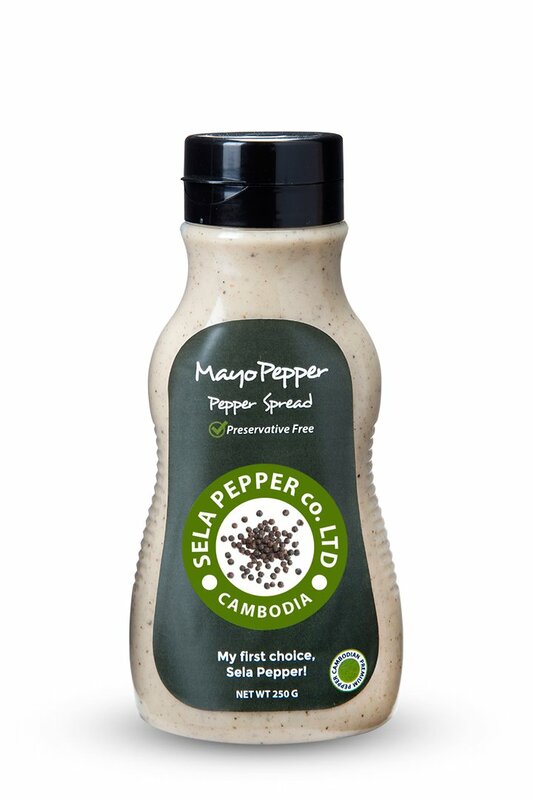 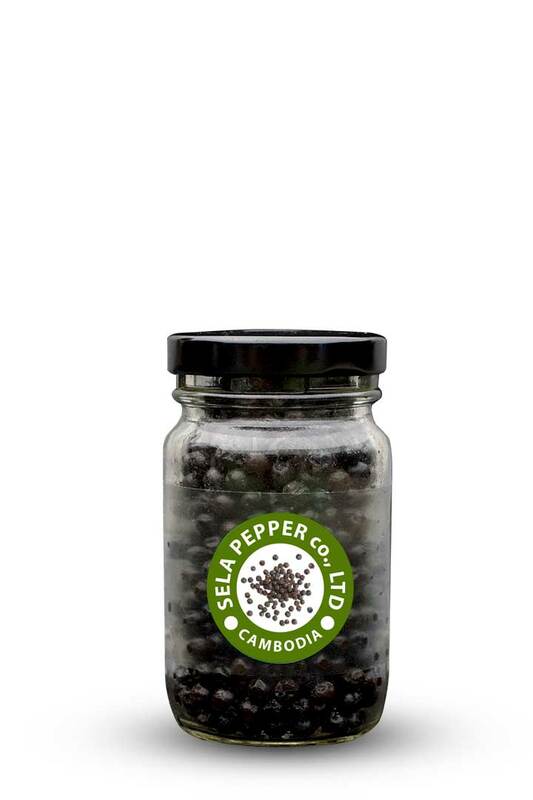 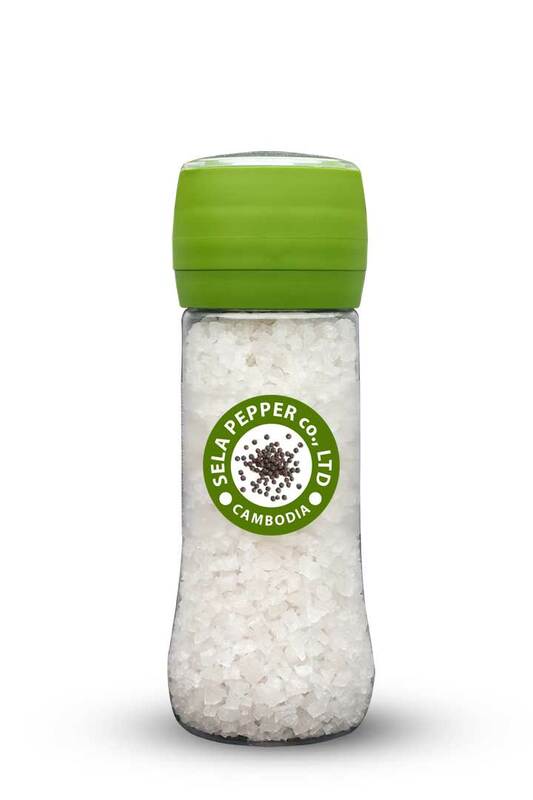 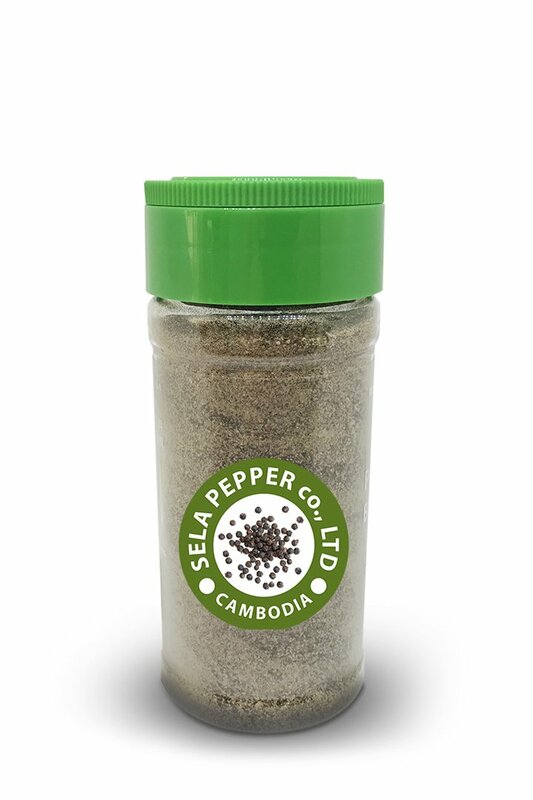 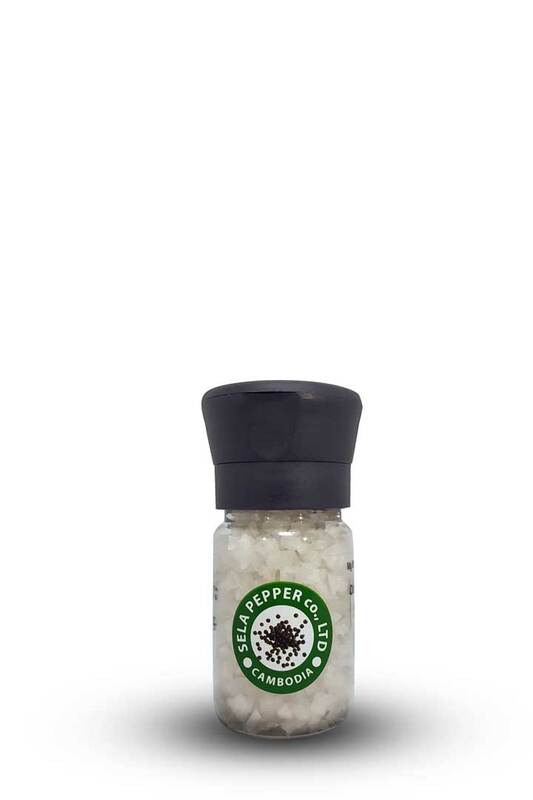 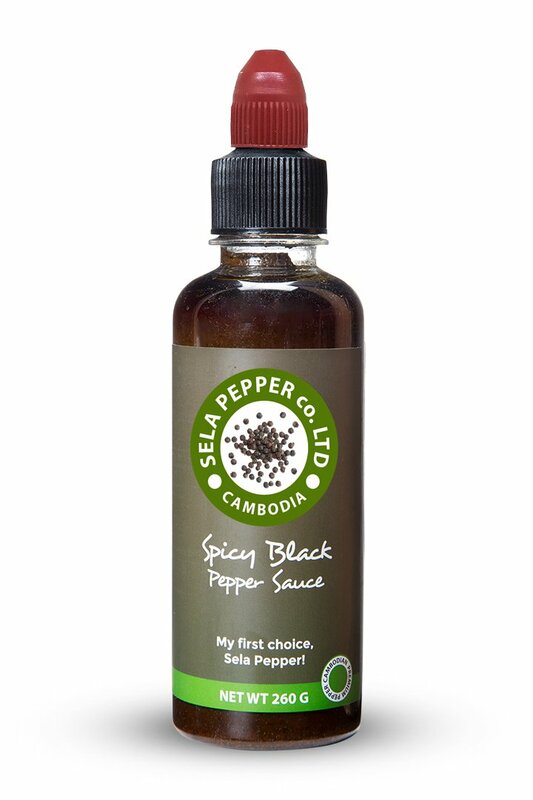 SELA PEPPER, made in Cambodia with international quality and hygiene standards. 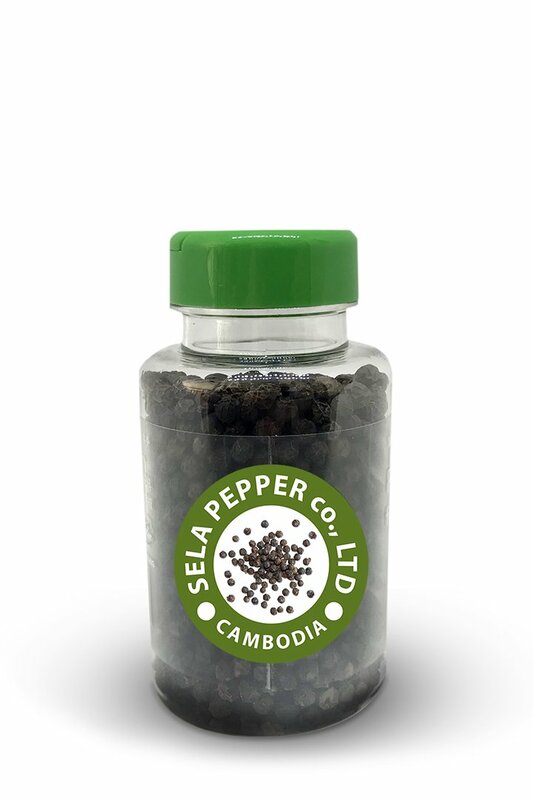 In SELA PEPPER we are in charge of production from farming to loading final products. 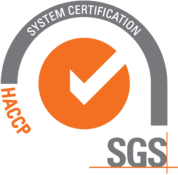 Doing so we can inspect and secure that all steps are followed properly and guarantee you a product of high quality and safety. 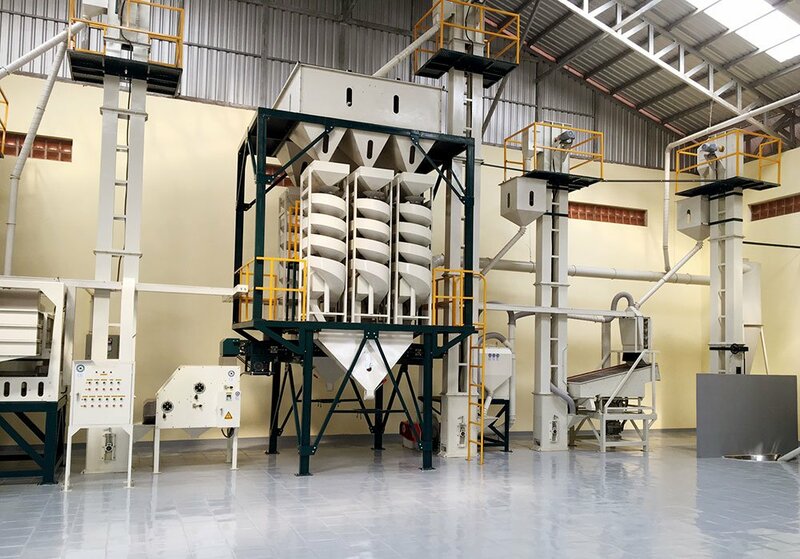 Our factory is located in Memot. 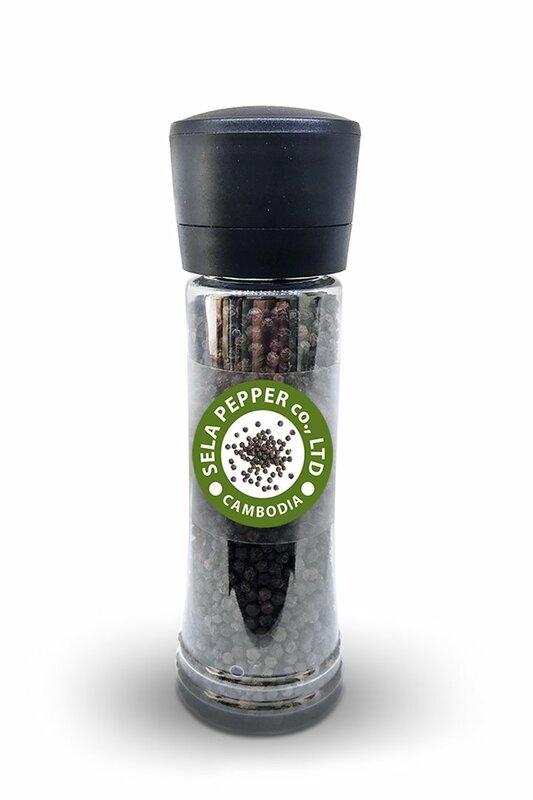 This region is considered the heart of pepper farming providing almost 80% of Cambodia’s black pepper every year. 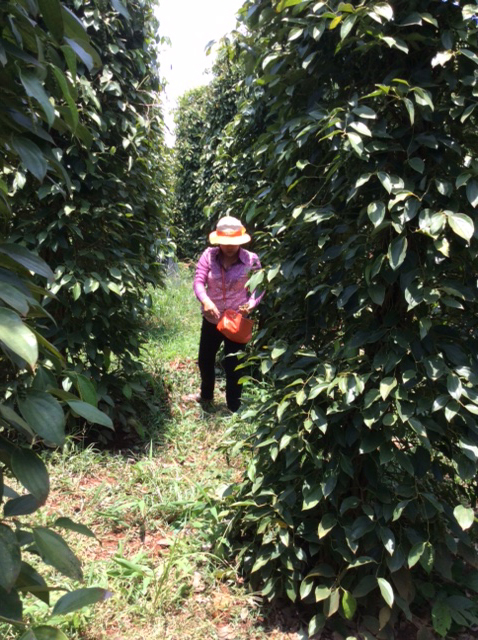 We are in the epicenter of pepper farms with direct access to more than 600 farmers in a very small radius. 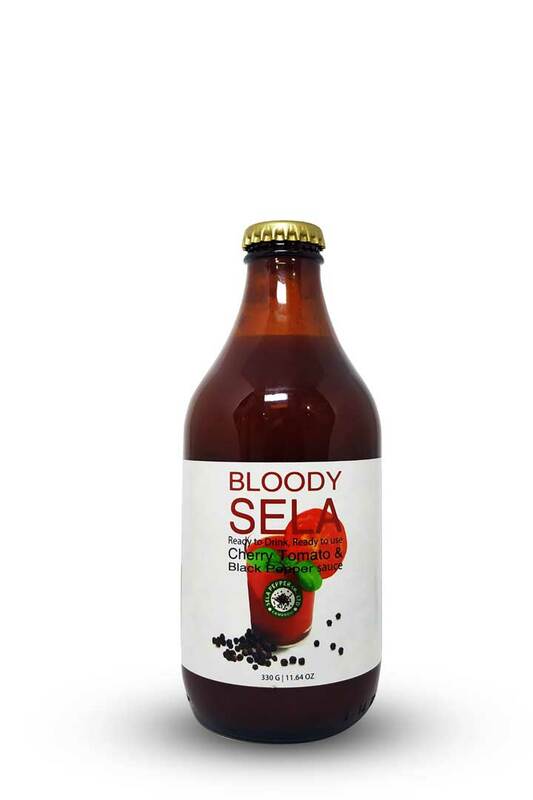 Premises are constantly upgraded to meet international food standards and secure safety, hygiene and high quality. 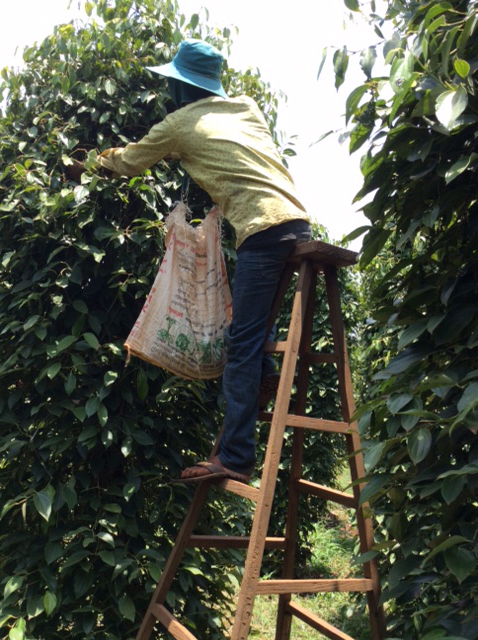 Food safety is the most important task for us. 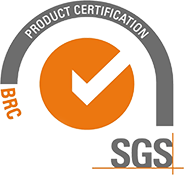 To achieve best results and provide you a safe product we have installed an in-house laboratory which can run microbiological tests. 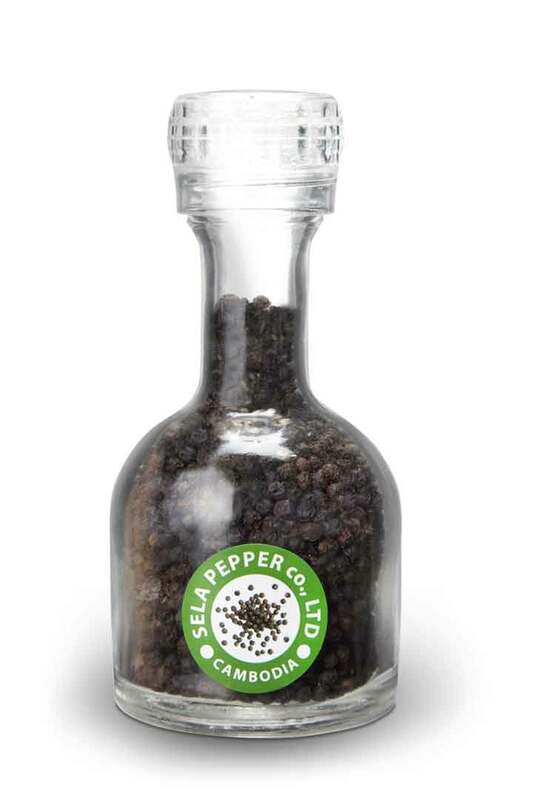 Our procedures not only secure safety but our tractability system can track any product back to the pepper plant. 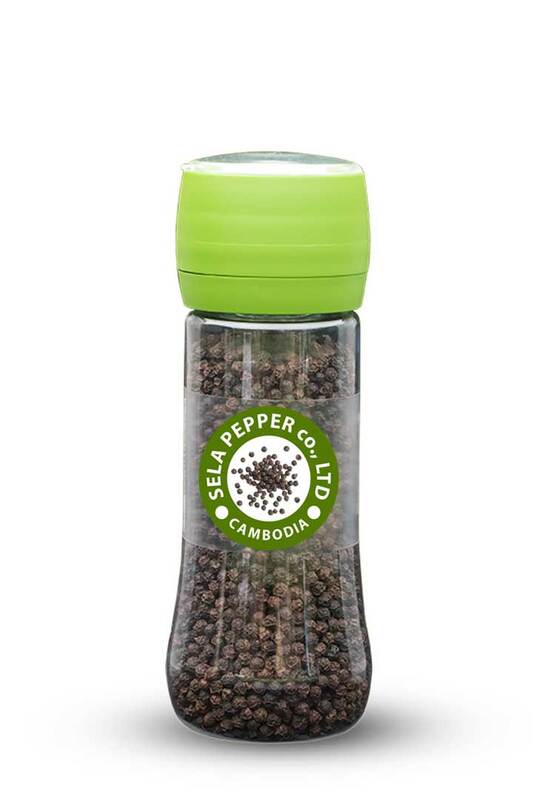 Aiming to become Cambodia’s pepper ambassador to the world is a responsibility we don’t take lightly. 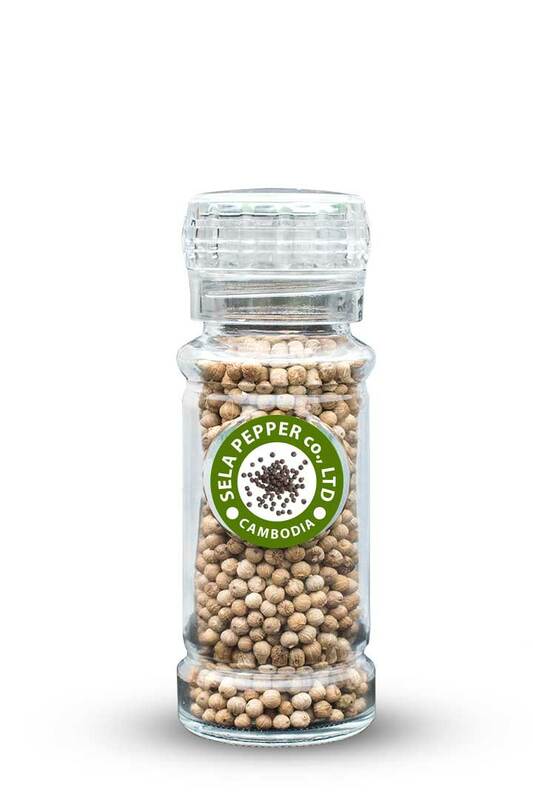 Sela Pepper provides secured steam sterilized products. 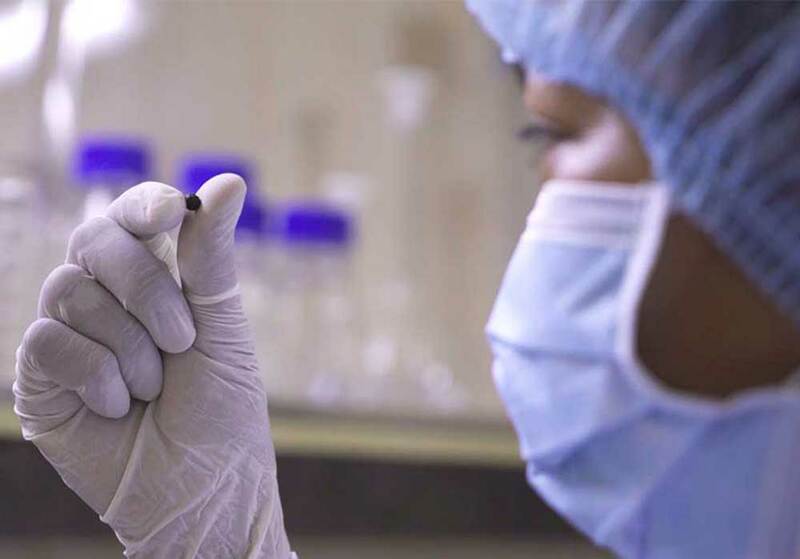 Our in-house laboratory is capable of running microbiological tests. 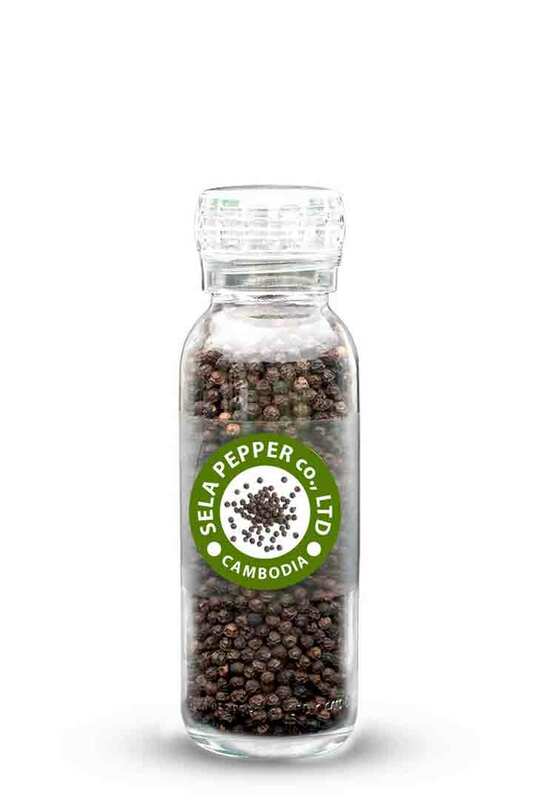 Sela Pepper team of professionals, works close with local farmers through all stages of cultivation to secure both high quality standards and succesfull yields. 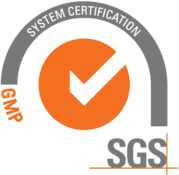 Traceability system can trace any product back to the specific farm. 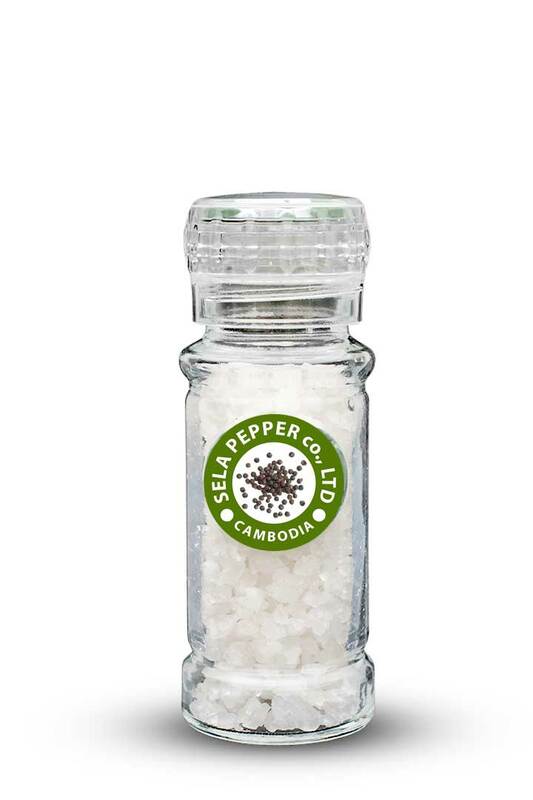 Memot Commune, Memot District, Tboung Khmum Province, Cambodia.